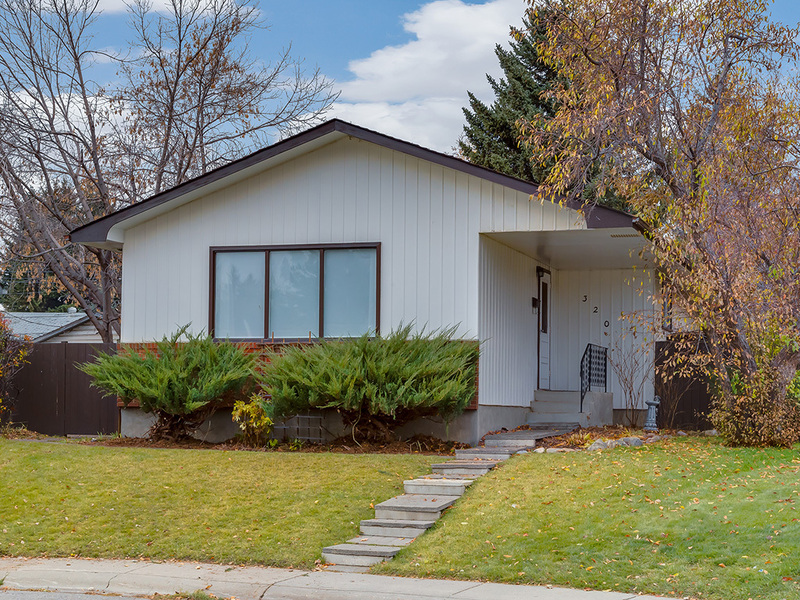 I just sold this Single Family Home at 320 Adams CR SE, Calgary, Alberta Acadia. View this recently sold Single Family Home or see all my home sales. I just sold this Condo at 65 Glamis GD SW, Calgary, Alberta Glamorgan. I just sold this Condo at 409 Point McKay GD NW, Calgary, Alberta Point McKay. 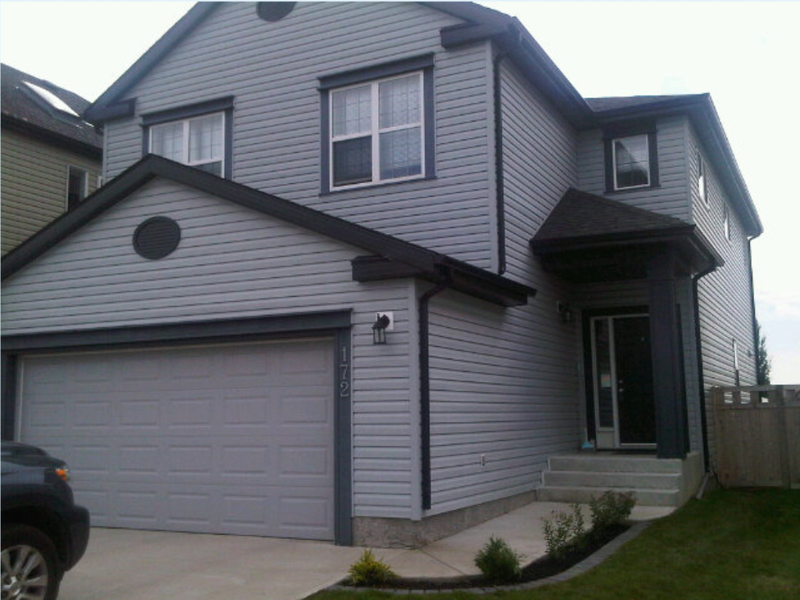 I just sold this House at 15 Discovery Ridge LN SW, Calgary, Alberta Discovery Ridge. 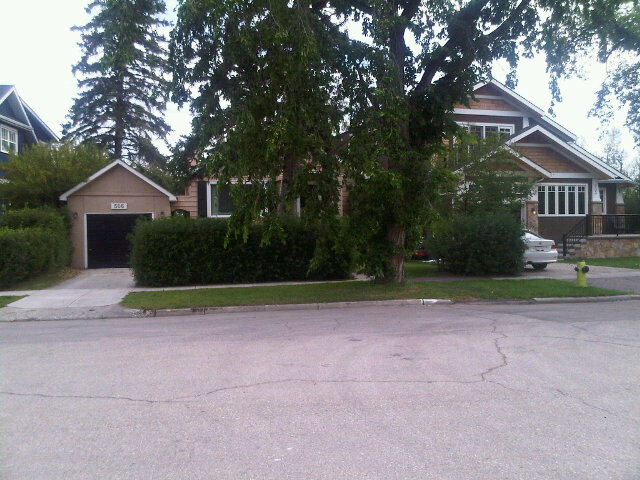 I just sold this House at 2234 31 AV SW, Calgary, Alberta Richmond Park Knobhl. Homes for sale in Copperfield. Showing homes for sale in Copperfield today. Showing homes in Scarboro. Such a great location in YYC. Out looking at Sharp Hill acreages just outside Calgary. Showing condos for sale in Tuscany. Showing acreages for sale South of Okotoks - the family pet here greeted me. Cool.